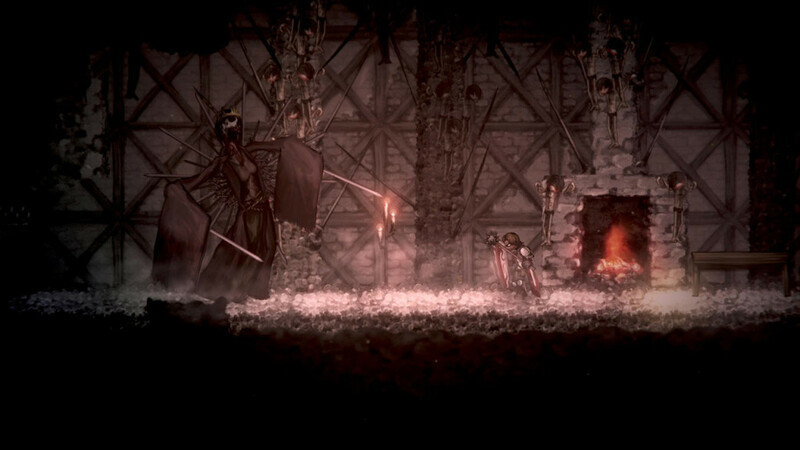 Salt and Sanctuary is currently available on Nintendo Switch, PlayStation 4, Steam and PlayStation Vita. The game arrives on Xbox February 6, 2019 for $17.99. Check out the full article from Eurogamer here and visit Ska Studios‘ website for more information. This entry was tagged 2D, action, Brutal, castlevania, Eurogamer, gato, indie, indie game, indie games, james silva, Metroidvania, michelle silva, Microsoft, neko, neko and gato, platformer, release date, Salt and Sanctuary, side-scrolling, Ska Studios, Soulslike, Stride PR, video game, video game pr, video game pr agencies, video game pr agency, video games, videogame, videogames, xb1, Xbox, xbox one. Bookmark the permalink.